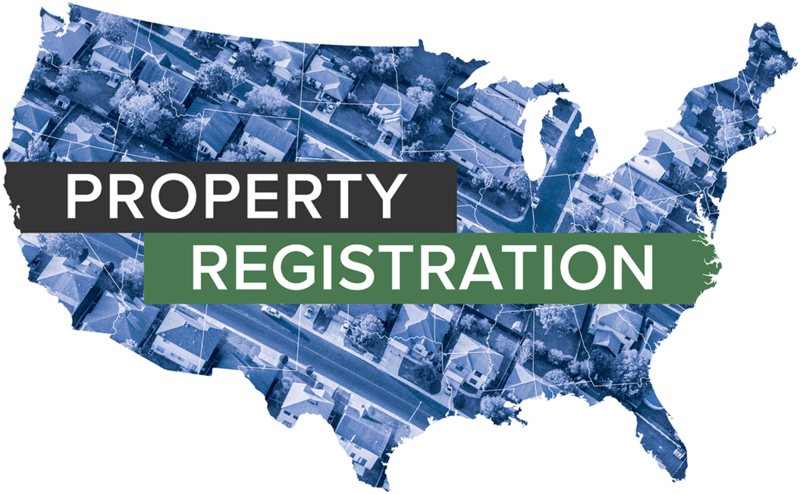 The City of Coos Bay, Ore., enacted property registration requirements on March 5, 2019. Included is the placement of a large visible sign on each property containing a direct 24-hour-a-day lender contact name to be utilized for reporting problems. Fines up to $5,000 can be assessed for failure to comply with the regulations. NOTE: Updated from a 2/28/19 post. The City of Montgomery, Ala., declined to pass an ordinance aiming to require vacant commercial and residential building registration after a March 5, 2019 reading. The City of Salinas, Calif., tabled a proposed vacant commercial and residential property registration ordinance after a second reading took place on March 5, 2019. NOTE: Updated from a 3/14/19 post.